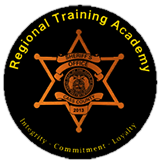 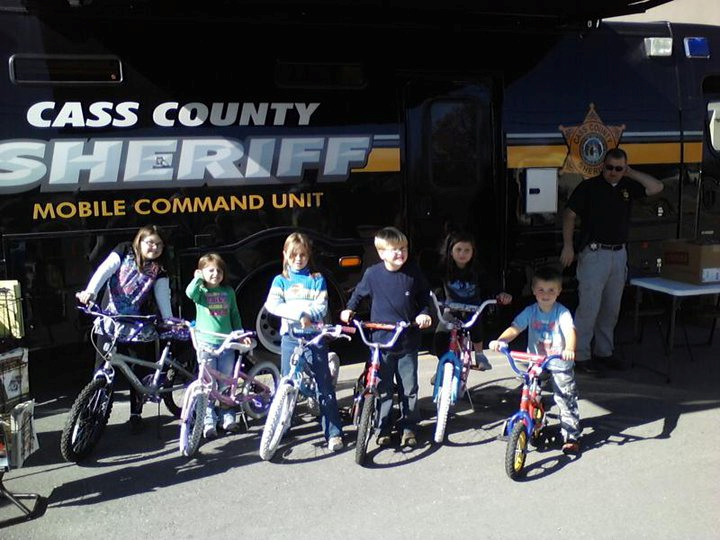 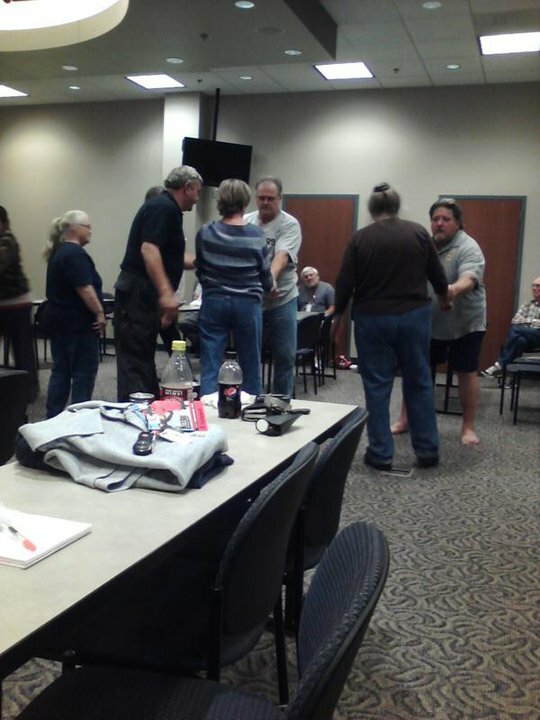 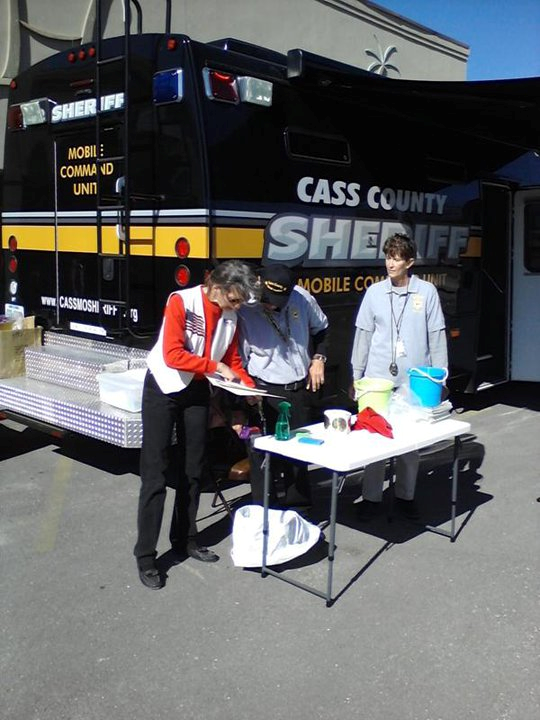 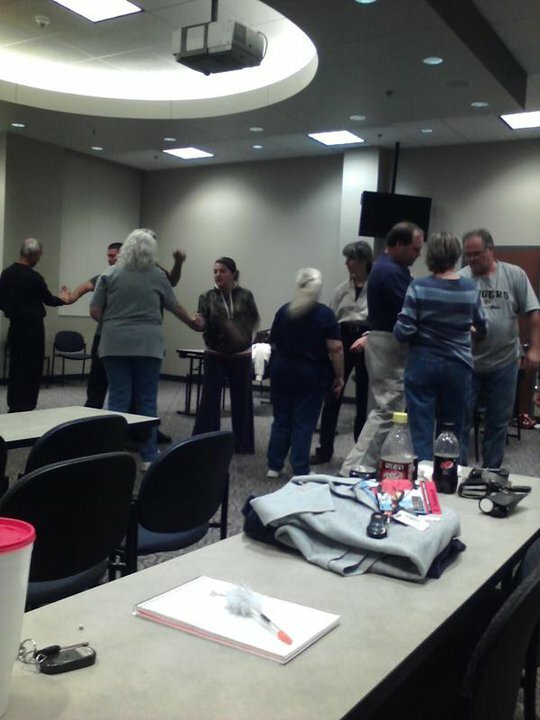 The Cass County Sheriff's Auxiliary is a volunteer group that is directed by the Cass County Sheriff's Office. 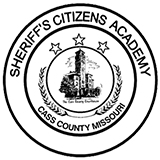 Members are graduates of the Sheriff's Citizen Academy. 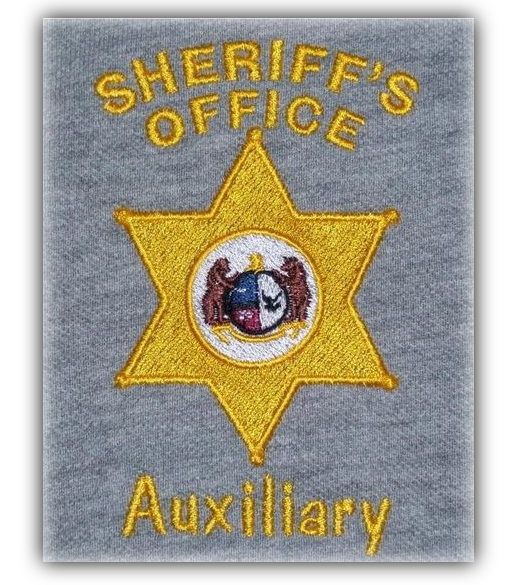 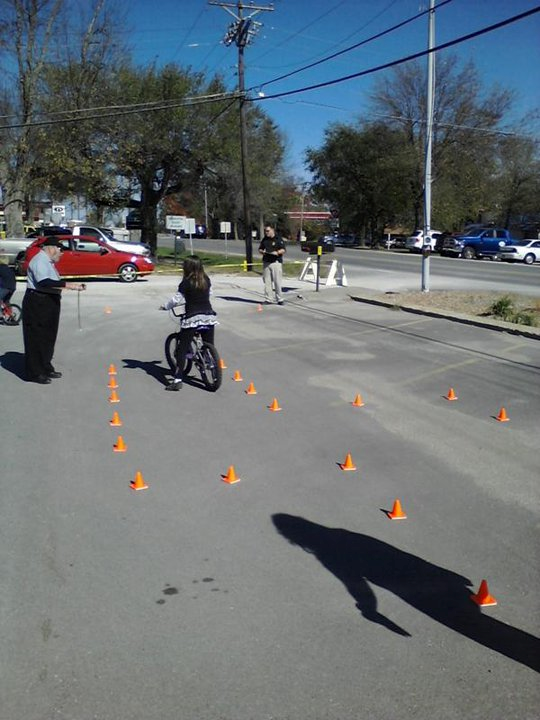 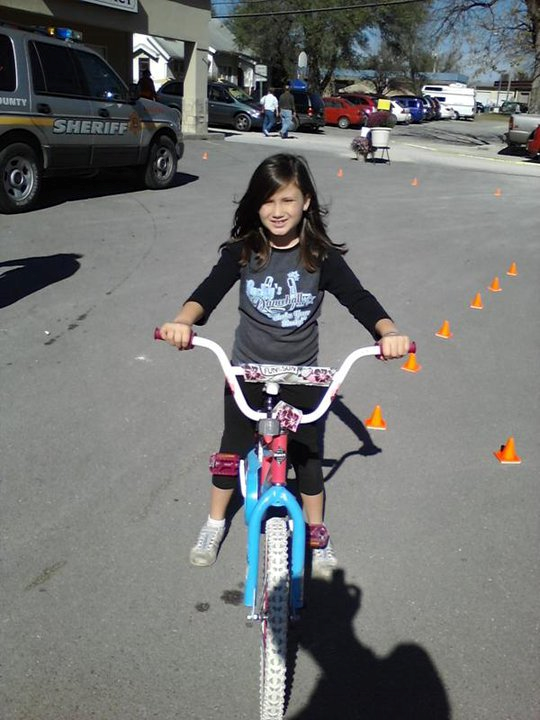 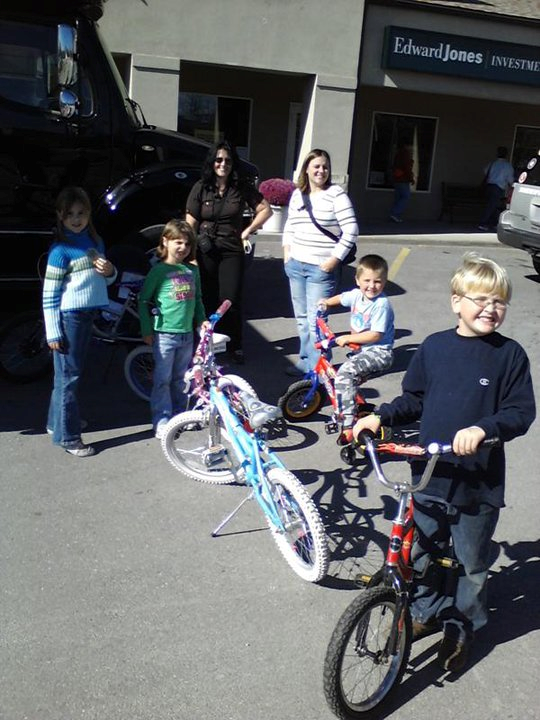 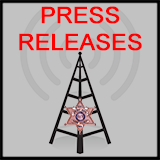 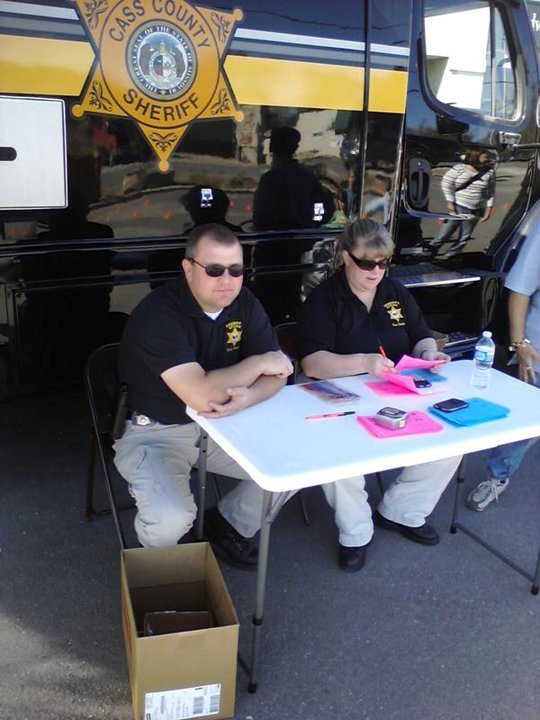 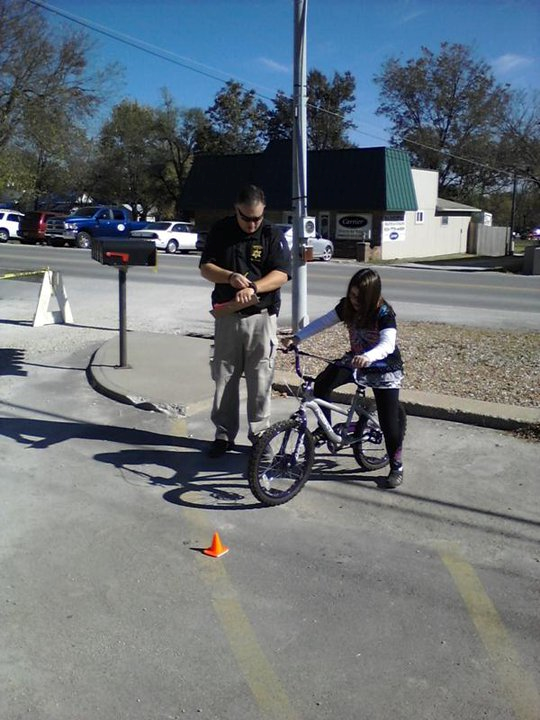 The Auxiliary was established to allow the Sheriff's Office to extend the services that it provides to the community without expanding the budget.